Getting the job done, Whenever, Wherever. 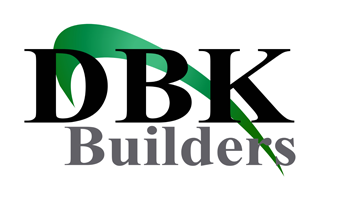 DBK Building and Property Maintenance Limited is an innovative building and maintenance company based in Crouch End, Barnet, Potters Bar and North/Central London. We provide services that exceed clients’ expectations. We have been trading for over eight years as a limited company (over 40 years of experience in the field) with the aim of offering the marketplace a full range of professional services. We provide construction/maintenance and design for domestic and commercial environments.